Grab The DNA of Real Estate Investing - How to Make $30,000 in 30 Days... Guaranteed! 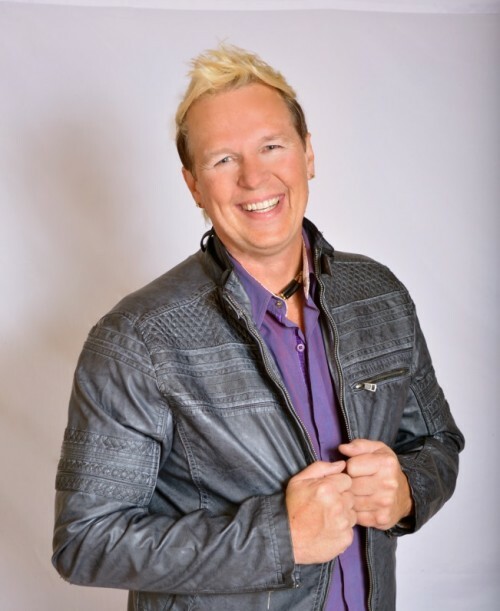 The Real Estate Rock Star, Bill Twyford, will be joining us to let you in on ALL the real estate secrets! Want to learn the real estate business from A-Z? We have got you covered! Bill will teach you everything from setting goals and making a successful schedule to wholesale, short sales, tracking your numbers to land trusts and no equity deals to even building a buyers list! Invest in your future now! Accept the challenge!